What are some nice things to do for those in need? 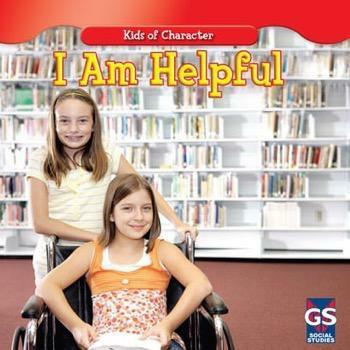 Readers will find many encouraging suggestions for helping others, from walking the dog to volunteering at a food bank. Relatable stories and photographs explore many ways for readers to lend a helping hand in their homes, schools, and communities.